Our Thick Grip EZ Curl Bar will take your overall strength to new levels! 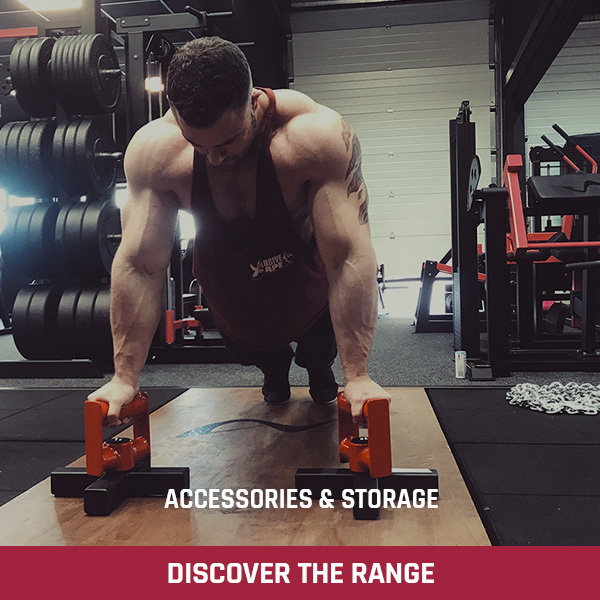 Training with thick grip bars has been around for years but lately athletes are starting to realise the huge gains that can be made, not only to grip strength, but to all over power by training with thick grip bars. The Watson Thick Grip EZ Curl Bars are extremely strong yet not overly heavy so they can be used for exercises such as reverse curls as well as the usual larger compound movements. 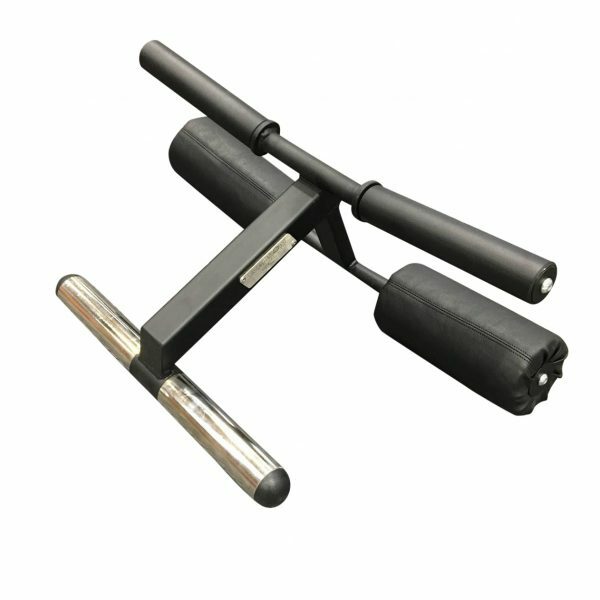 Thick grip bar training recruits more muscle fibres than training with a regular bar and is also better on the joints. 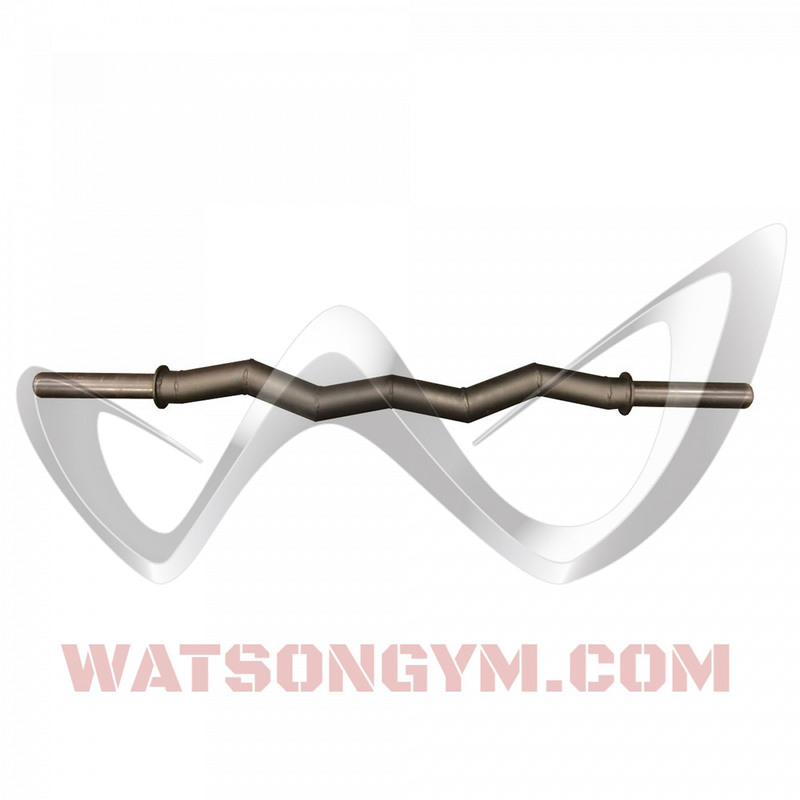 This Watson Thick Grip EZ Curl Bar can be manufactured at 2”, 2.5” or 3” thicknesses and is 4’8” long. 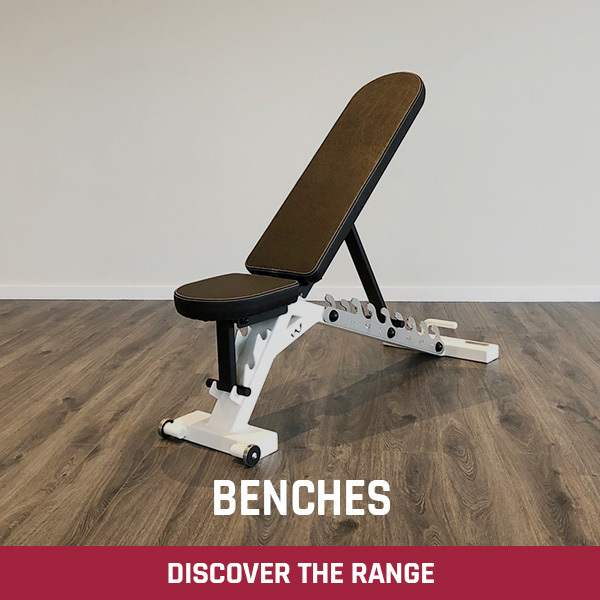 It is designed to take either standard or olympic plates and we also offer a long version of this bar which will allow you to use it in a Power Rack and load the plates on the outside of the rack. 2” Thick Grip EZ Curl Bar weighs 8 kg and has a capacity of 300 kg. 2.5” Thick Grip EZ Curl Bar weighs 10 kg and has a capacity of 350 kg. 3” Thick Grip EZ Curl Bar weighs 12 kg and has a capacity of 380 kg. 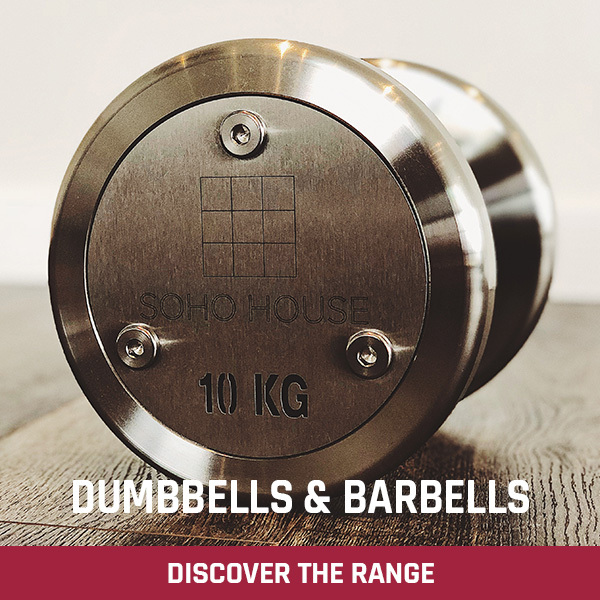 This bar is also available with our new roller bearing revolving sleeves which run on twin bearings and are incredibly smooth no matter how much weight is on the bar. Love this bar, my go to bar for curls. Usual excellent quality from Watson. Best ez curl bar on the market by far, feels great in the hands when using, engineered to perfection and built like a battleship. Worth the extra outlay. Well done Watson’s! Standard length, 2″ thick w/ revolving ends weighs in at 12 kg (26.6 lbs). Sleeve ends are 235 mm (9.25 in) in length per side, plenty long for a stack of plates. No fitment issues with OSO Titan collars. Order date to time of delivery was approximately two months to California. Powder coat is well done, though the welds could be cleaned up just a bit more. 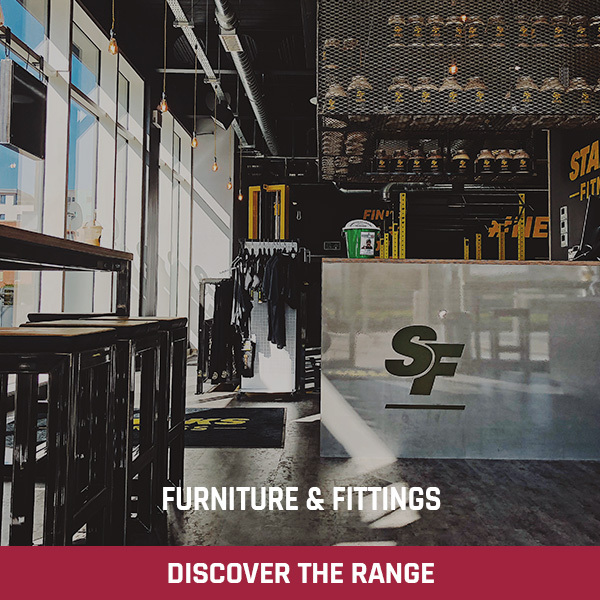 Certainly not the fit and finish of Eleiko in that respect, but you are paying less for a custom, thick training implement with a lifetime warranty versus ten years for the former. 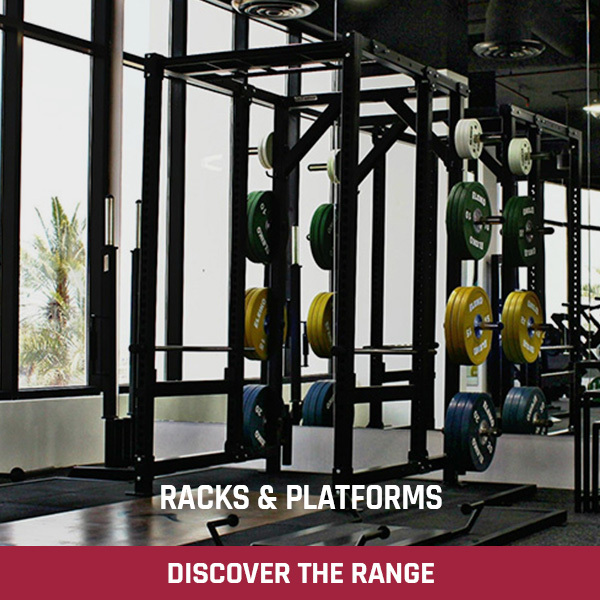 Annoyance: There is loose debris within the hollow of the bar which tumbles and resonates during lifts. Not an issue if you are lifting to tunes, though this seemingly minor quibble can become a major one if the trainee is unable to focus away from it during a session. I bought the standard length, 2″ thick version with revolving ends along with a thick grip Ultimate Bar. 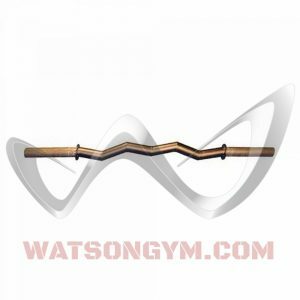 This was my first time buying from Watson Gym Equipment, and I was very happy with the whole process, from the weekly order updates to the quality of the products themselves. Shipping to the east coast of the United States was fairly quick, only taking about a month from order date to delivery. I would have no hesitation to buy from Watson’s again. As for the EZ bar, I am extremely happy with the quality and performance. 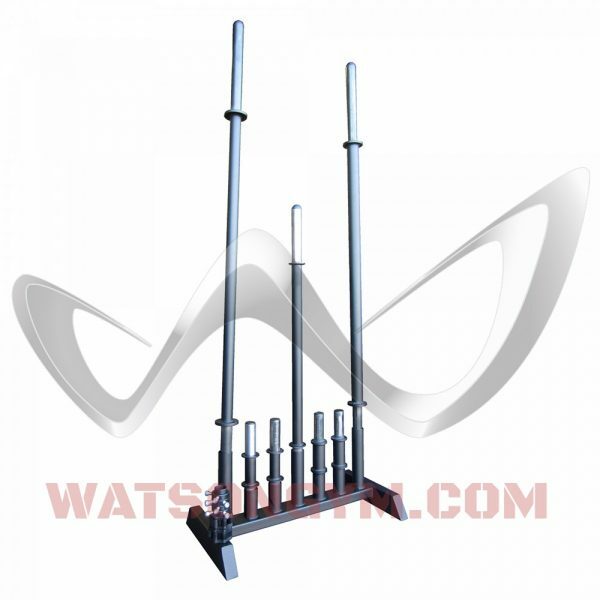 With the 2″ diameter, standard length and revolving ends, the bar weighs in at 13.7kg / 30.2 lbs. 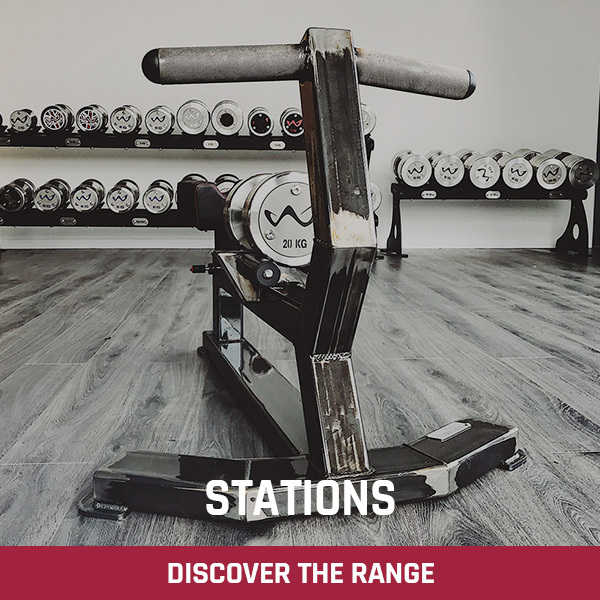 This is roughly double the weight of most standard diameter EZ bars you come across in gyms in the U.S., and for the purposes of gym use, the bar feels almost indestructible. 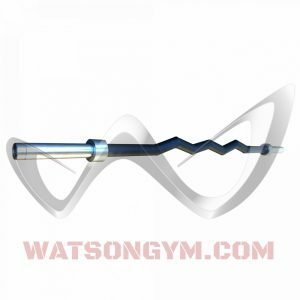 The revolving ends are incredibly smooth when performing curl and extension movements, which is highly beneficial for someone like me who periodically experiences forearm/elbow tendinitis from strongman training. The gripping surface, while not knurled, has a light sandpaper/”matchbox” type of texture, and is very secure in your hands, especially when using chalk. 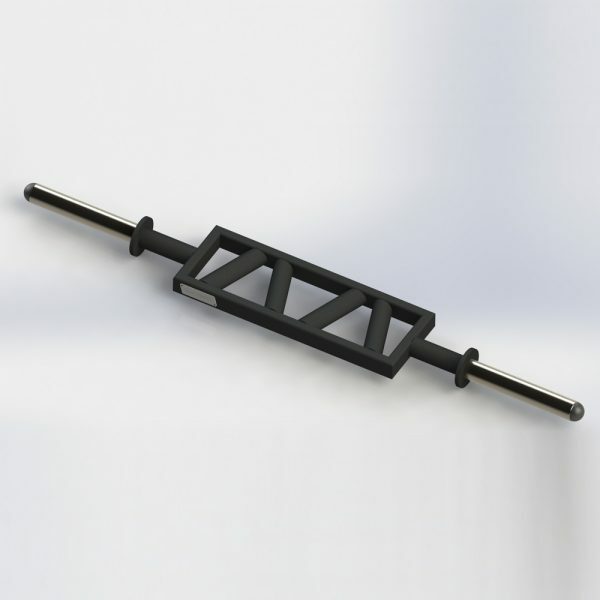 As stated by another reviewer, having an actual thick bar is vastly superior to using a product like Fat Gripz on a standard diameter bar, particularly the angled portions of an EZ bar, where the grips can slide and/or rotate on the surface of the bar. After using this bar for several sessions, I don’t think I could ever go back. I would highly recommend this product to anyone looking for a thick grip EZ curl bar. 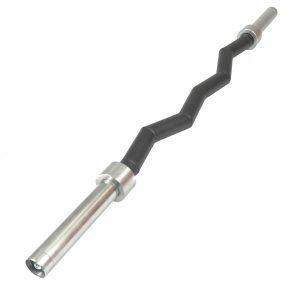 I bought the 2″ rack length ez curl bar (without rotating ends) and I am incredibly pleased with the quality of the construction and fantastic no-slip feel to the finish. 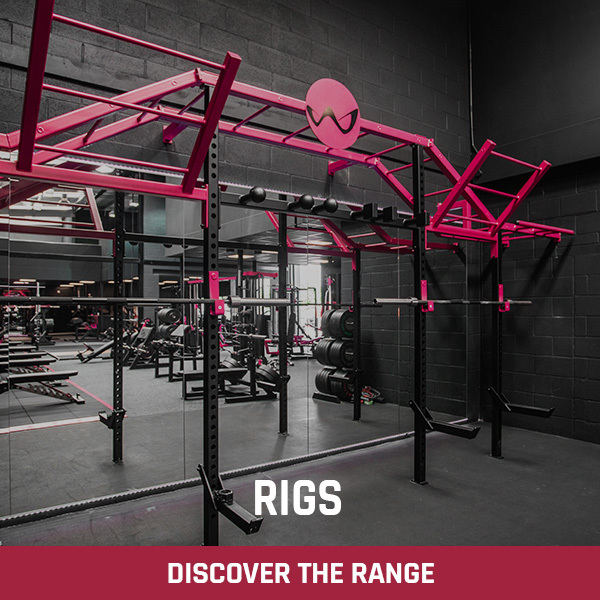 No burs or rough patches in the metal/welds, and the bar is well balanced in your hands (even with the power rack length). 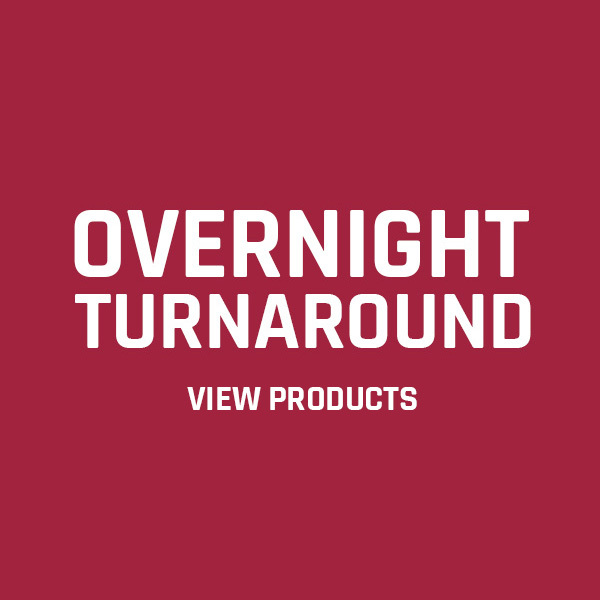 I highly recommend this product and encourage folks to take a look at all the other great products Watson has to offer, you won’t be disappointed. 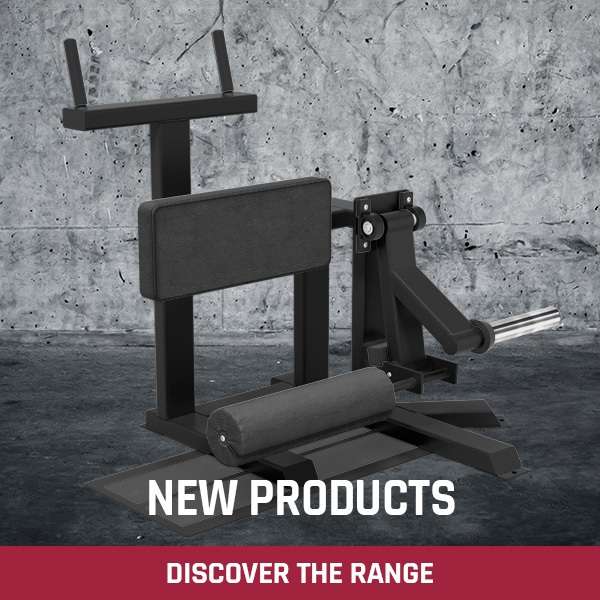 Just recently bought the 2″ ez bar to go with an ultimate bar and safety squat bar bought previously. 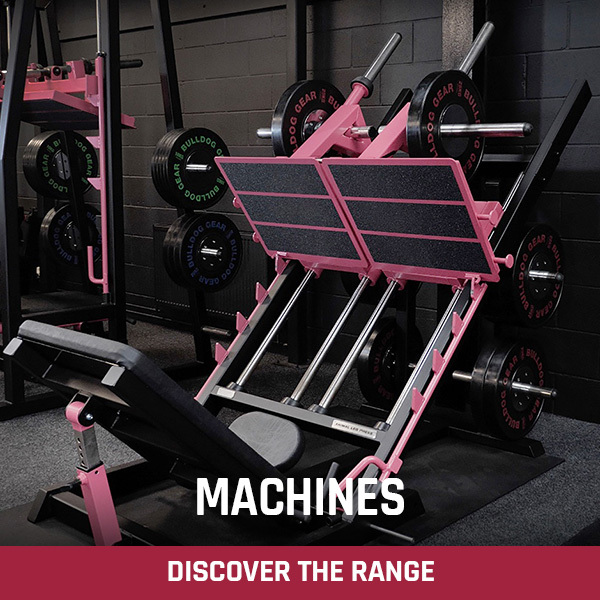 All 3 bars are used in a rugby club gym and go through a ton of work but I have no doubt that all will still be going strong in 15 years time and its that reliability and quality which you get from Watson that makes the difference. Only decision now is which bar to buy next. I got the 2″ grip with revolving sleeves and could not be happier. This was my first purchase from Watson and I quickly saw what all the fuss is about…the quality of the bar is absolutely outstanding! the inner and outer grip angle is perfect for me and the revolving sleeves are as smooth as butter. Great job Watson! Went for the 3″, it’s insane. I’d go for 2″ with the collars if I was to buy again. The build is typical of Watson, beastly. The finish is the black matchbox grip, add some liquid chalk and it’s glued to your hands. If you want to have a bar like a Lorry exhaust then the 3″ may be for you but I’m finding it thick for my hands. I have the 2″ 7ft bar and it’s a better fit but it’s nice to change it up a bit. Bulldog or lockjaw clamps are a must, my springs and bison clamps are so tight I need to hammer them on. Bought the 2″ version with smooth ends. Definitely worth every penny, the quality is literally bomb proof! Really pleased. It’s a decent weight too, I think approx 8 kg. The only trouble is once you’ve used a thick bar, any other curl bar feels weedy.. So beware, watch your friends when they use this. 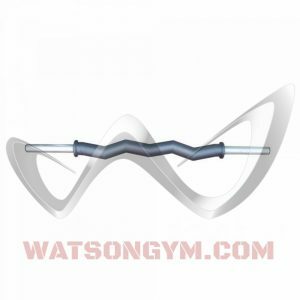 Can’t wait to get some more bars from Watson. British made, top quality, support UK products! 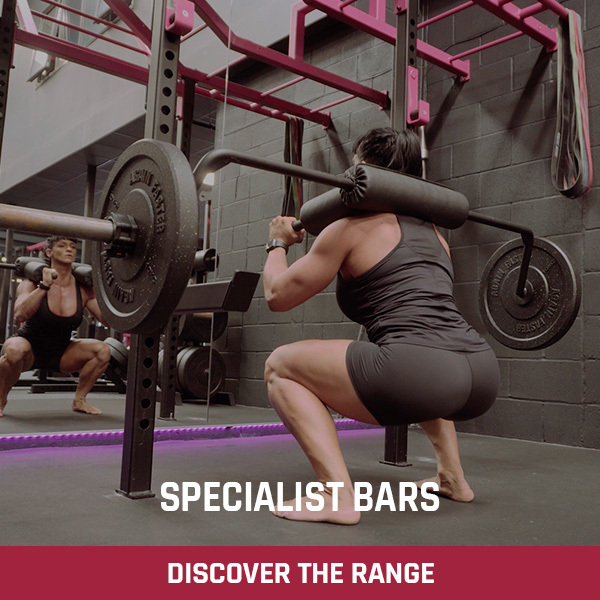 I love this bar, ordered the wide version so it fits on the power rack for ease of loading and added the Ultra Smooth Revolving ends too which, as well as being silky smooth in use also add to the outstanding look of this bar. This was my 1st use of a thicker bar so went for the 2″ and the difference is certainly reflected in the added workout for grip and forearms. This is my second bar from Watson being the happy owner of a 2″ Bar already and I am just as happy with this one, the bar not only looks great, having the usual Watson build quality, but feels amazing when in use, I would previously use fat grips on standard EZ bars and the difference in feel when using the Watson 2″ EZ Bar is very pronounced, basically this bar is the Mutts Nuts.